Interested in knowing what’s Microsoft Office 365 Personal and getting familiar with its aspects? Here you’ve arrived on the right webpage. Microsoft Office 365 Personal has already created a buzz, and it’s reasonable to ask “what is Microsoft Office 365 Personal?”. Well, Microsoft always believes in innovations and works to offer the best productivity solution to business and individuals. Microsoft Office 365 Personal and other types are one of the best services offered by the company. Whether you talk about Microsoft Office 365 personal, home or commercial purposes. office 365 has got all the things to impress you with its services. Office 365 has gained enormous popularity with its quality service and features, and also you’re reading this post here truly makes sense. So do you have some question related to Microsoft Office 365 personal? Do you want to get familiar with it in the simplest way possible? Here you will get answers to all the questions that you have in your mind. 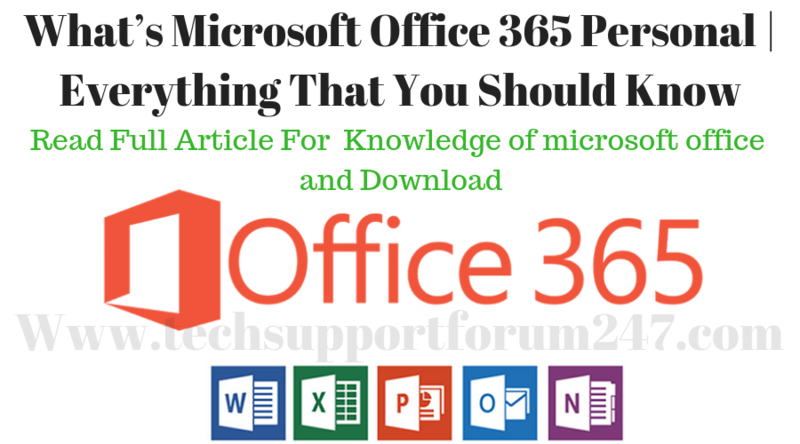 So, let’s proceed and explore all the things about Microsoft Office 365 Personal one by one. What Is Microsoft Office 365 Personal ? First of all, Office 365 is nothing but a set of subscription plans that offer the user access to applications and other productivity services (cloud services) over the internet. Exchange hosted business email, Lync web conferencing, OneDrive, Free Skype minutes are some of the services that come with office 365 subscription plans. There are different tiers of Microsoft office 365, like home, student, personal and business. With the most basic package of Office 365, you get access to desktop office applications, android and iOS apps, OneDrive cloud storage. free Skype calling minutes and more. 60 free Skype minutes per month. You will have able to call cell phones in 8 countries and landlines in 50+ countries. Premium Office 365 installation on 1 PC, Office Mobile on one phone and tablet. Free access to office apps, features and updates. Exclusive support from Microsoft’s trained experts. Also, please note that, once the free year will pass, or your free subscription plan ends, you need to renew your subscription and pay the charges to continue with the subscription. If you belong to the US, buying Office 365 Personal subscription can cost you approximately $69.99 on an annual subscription. $6.99 on the monthly subscription. Also, if you’re from India, then it will cost you around ₹5000/- annually or ₹500/- on a monthly subscription. Please note that the regional price for Microsoft Office 365 Personal use to vary, but buying an annual subscription will always help you in saving some amount. Also, if you want to switch from Personal to Home, then it can be a little more expensive. Well, with Home subscription you will be able to install and use Office 365 software on up to 5 PCs, tablets, and mobile phones. It will cost you around $99.99 on an annual subscription and $9.99 on the monthly subscription. The best thing about Office 365 is it supports all the major platforms. Once you purchase the subscription, you’re free to use Office 365 on whichever device you have and whichever platform you choose to use it on. Office 365 supports almost every popular platforms that exist. It has desktop applications which are developed primarily for Windows and Mac platforms; it has a unique mobile app that you can install and use on Android, iOS or even Windows phone. Also, there is a touch Office 365 application available for Windows 10. However, to access all of the features and functionalities, you will have to buy the subscription plan. Where To Buy Microsoft Office 365 Subscriptions? If you want to buy the office 365 subscription, you can proceed and pay easily without any hassle. There are major retailers selling computer products have subscriptions vouchers for Office 365. So, you can contact or visit them directly and pay the amount to grab your subscription. Well, if you don’t want to step outside your house and comfortable with buying Office 365 subscription online. Then the official website of Microsoft Office 365 is there to take care of the things. All you need to do is, visit the product subscription page, go to the subscription tab, select your plan, keep your card ready and pay on the checkout page. That’s it. You’ve securely bought Microsoft Office 365 Personal subscription. And now you can enjoy all the premium feature and functionalities that comes with Office 365. Above is just a quick introduction to Office 365 and what you get from it. Below we have added 10 less discussed facts that will help you to learn more about the Office 365 product. Yes, Office 365 is in the cloud from two perspectives. First, if you want to buy the product, you will have to download it. That’s you can’t purchase disc as the disc file is not available in many countries. Well, there is an exception in developing countries, Microsoft will offer Office 365 with a disc in those countries. Second, the office suite is developed to transfer all your files and data automatically to the cloud storage, that’s you can opt OneDrive as your choice. Well, the option to save files locally is also there, but the featured applications integrate well with OneDrive. The Home premium of Microsoft Office 365 is now available in the subscription model, and that will cost you approximately $99 for an annual subscription. It will allow you to install the product on your entire compatible household devices. Well, some of the product versions are also sold as “Perpetual” license, that’s one copy of the software is licensed to only one device. but that’s really a great license option for life. 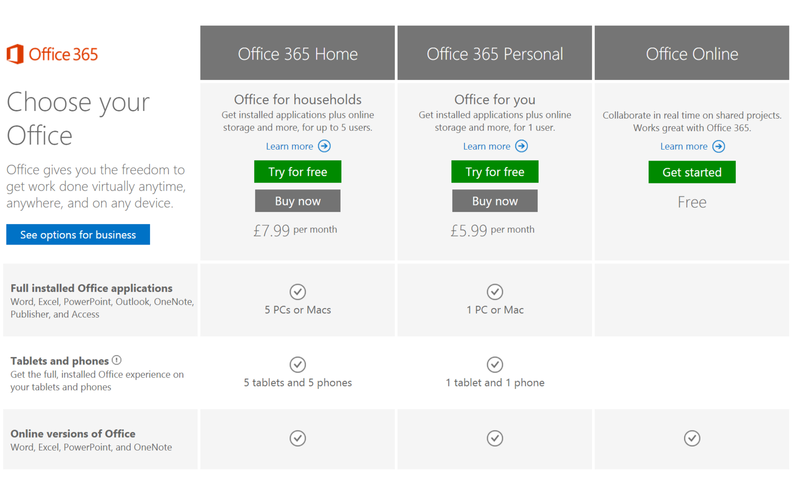 Paying the subscription charges for Office 365 home premium package has one significant advantage. That’s, you will be able to install Microsoft Office 365 on upto 5 devices, Including both Mac and Windows devices. Also, you will be able to install apps on supported mobile phone platforms as well. As said earlier, Microsoft Office 365 supports all the dominant operating system platforms, except those outdated ones. You’re free to install the software on PCs that runs on Windows 7 or Windows 8 or above. Unfortunately, Windows Vista or XP is not supported. Also, if you want to install the software on your MAC running on OS X (10.5.8 or above version), you will get Microsoft Office 2011 full version instead of Microsoft Office 365 Personal or Home. Office 365 features some of the best productivity boosting and useful applications available in the market. Microsoft Word, Microsoft PowerPoint, Microsoft Excel, OneNote, Microsoft Publisher, and Microsoft Access are some of the best-featured applications that comes with Microsoft Office 365. Also, please note that “OneNote” is not available with MAC version of the software. Another fact you should know about Office 365 is that you will have to install all the applications that come with the package. You won’t be able to customize the app installation and select apps that you want to install. There is no option provided to chose not to install some of the package applications. Whether you talk about Microsoft Access or Publisher, the entire suite will get installed despite whether you want to use them or not. The Office suite, launched in 2013, is designed to support all the touchscreen devices that run on software compatible operating systems. Touch screen device like a tablet, laptops, and PCs running on Windows Version 8 or above are compatible devices for Microsoft Office 365 Personal software. Yes, Office 365 supports cloud storage. 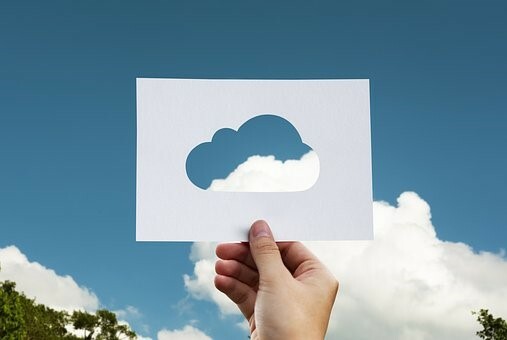 Depending on the plan you choose, you will get the access to defined cloud storage. If you’re going to buy Microsoft Office 365 Personal, you will get 1TB of storage on OneDrive. Also, with Home Premium model you will be getting 27 GB of storage only on OneDrive. Every SkyDrive user gets 7GB of cloud space to start with, and after switching to premium subscription they get additional 20GB of storage, and that makes a total of 27 GB cloud storage with the premium subscription of the service. Another best thing about Microsoft Office 365 Personal that you just can’t overlook is free Skype calling minutes which comes with premium plans of Office 365. So, with the premium plan, you will get 60 minutes of free call from Skype to any cell phones within 8+ countries and landlines within 80+ countries. 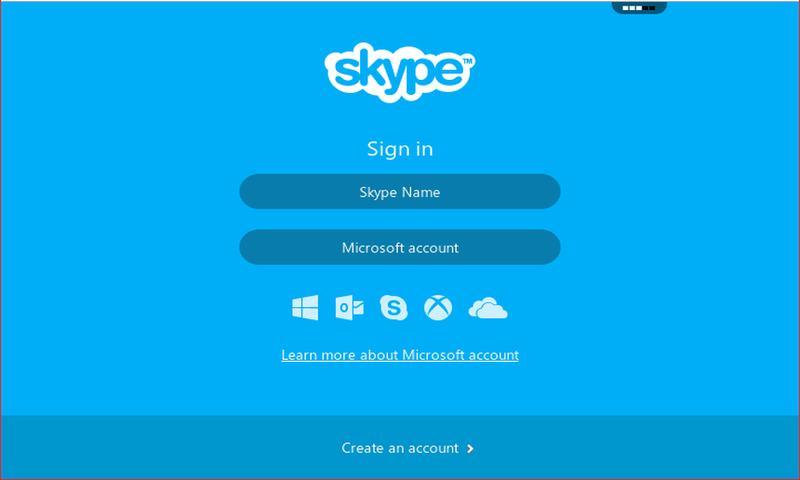 You must be knowing that Skype to Skype calling is free, but whenever you need to make international landline or mobile calls, Skype free minutes will surely make you smile. Home Premium and Personal Premium accounts are one of the several subscription plan types of Microsoft Office 365 which is available for users. Office 365 business edition is also there in the market to use. Now, when it comes to discounts, Microsoft offers a great discount and deals on packages for students and faculties of universities. Go and explore the Microsoft Office 365 product page to explore the packages and grab the best discount available for you. 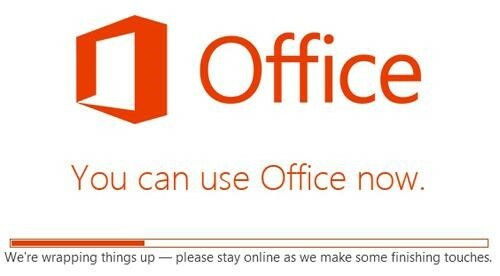 Also, please note that most of the time discounted Office 365 software is usable on up to two devices only. So, above are 10 fact-based points to give you more exposure to Microsoft Office 365. Here we collected all the legal and secure download links for office 365 software. All the links we have mentioned below are verified and active. 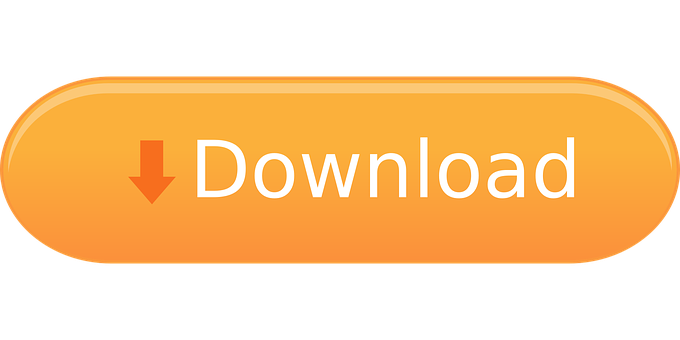 So, just click on the links to proceed to the product download page and follow the onscreen instructions to download the file successfully. Also, please note that Office 365 comes with a 1-year trial for new users; however, the registration is necessary. So, you will be able to enjoy free office 365 premium service for one year, and after that, you need to renew your package or subscription to continue with the premium subscription and features. Once you’re done with the one-year free trial, you will have to upgrade your subscription and pay the charges for using Office 365 premium. Click here to visit the Microsoft Office 365 product page and explore the subscription plans to find the best plan that meets your requirements and fits your wallet. So, that’s all about what Microsoft Office 365 Personal is and the less discussed facts related to software and the subscription packages. We hope this post has exposed all the good and bad sides of Office 365 and you have got the right exposure. Also, read “Trend Micro Review | Trend Micro Download Links” and “How To Boot Acer Laptop ?”. Also, if you have got something to say or share about Microsoft office 365 Personal and other editions, then please comment below and share your views with us. So, that’s all for now and do follow us to read more such informational posts and guides to survive in this high tech generation. Thanks for reading this post. admin Default Asked on 11/13/2018 in microsoft, office.